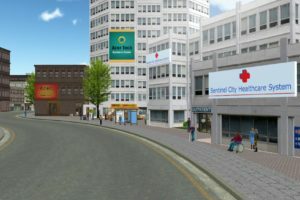 3D Systems offers a full range of training, virtual reality (VR) simulation, surgical planning, dental and medical device design and manufacturing services.  The company has so many new product launches, demo opportunities, and announcements that we had to share briefly about it all! 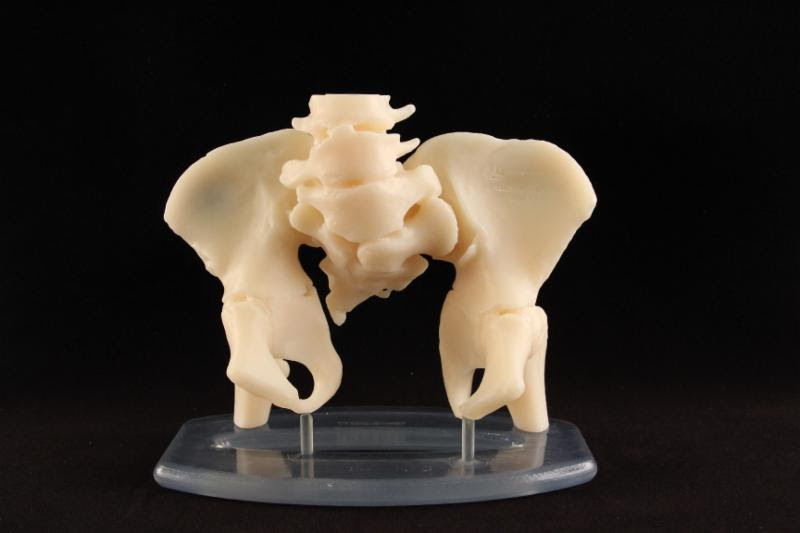 3D Systems is a world leading provider of a full spectrum of innovative training and education solutions for medical professionals and the healthcare industry, and also a leader in the 3D Printing space. 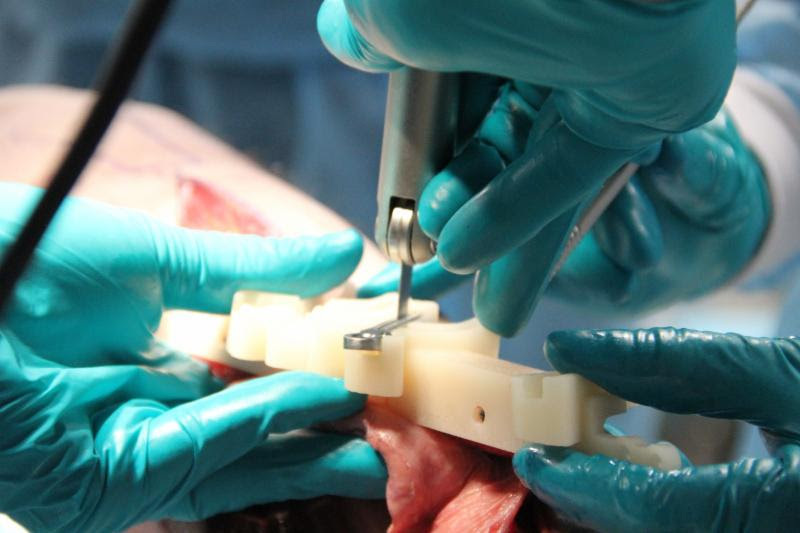 3D Systems, combines innovative R&D, cutting edge technology, and strong clinical relationships to promote adoption of best medical practices, to advance clinical performance, and to optimize procedural outcomes. 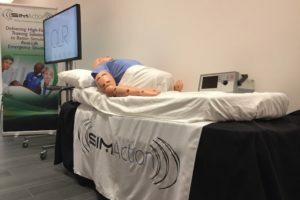 The company’s comprehensive education solutions include top of the line medical simulators and a simulation management system and patient specific simulation. 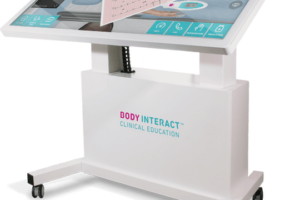 These can be found in simulation centers, hospitals, colleges and other educational facilities in over 60 countries. 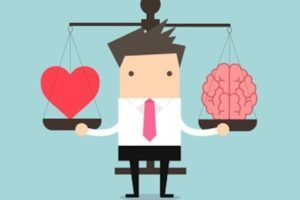 Experienced technologically medical savvy management is key to the company’s success. The team’s breadth of knowledge and experience covers all the areas essential to developing, producing and distributing high quality products that meet the specific needs of the market. 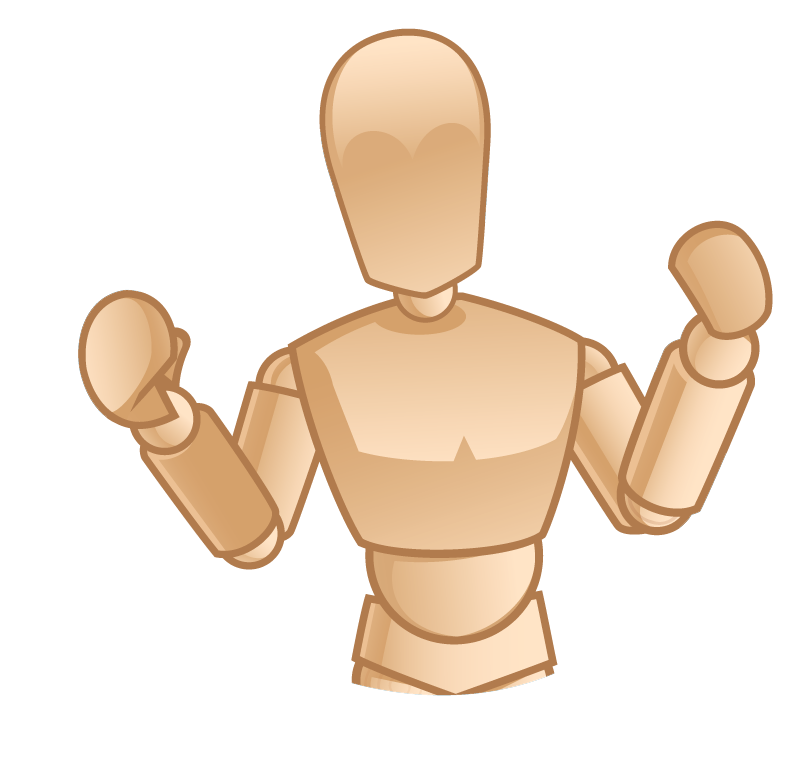 Learn more on the 3D Systems Website today! 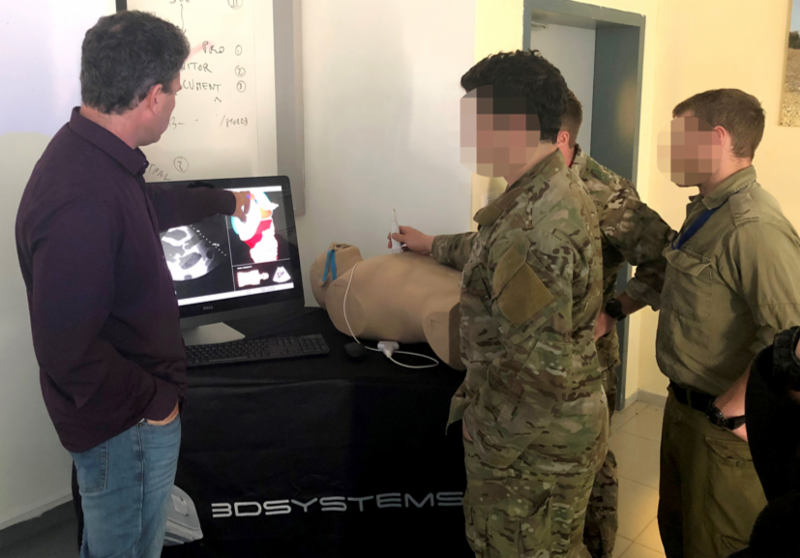 Ultrasound in Trauma Training: The U/S Mentor is being used for Ultrasound in Trauma training of paramedics in the US Army Rangers and Elite IDF units. 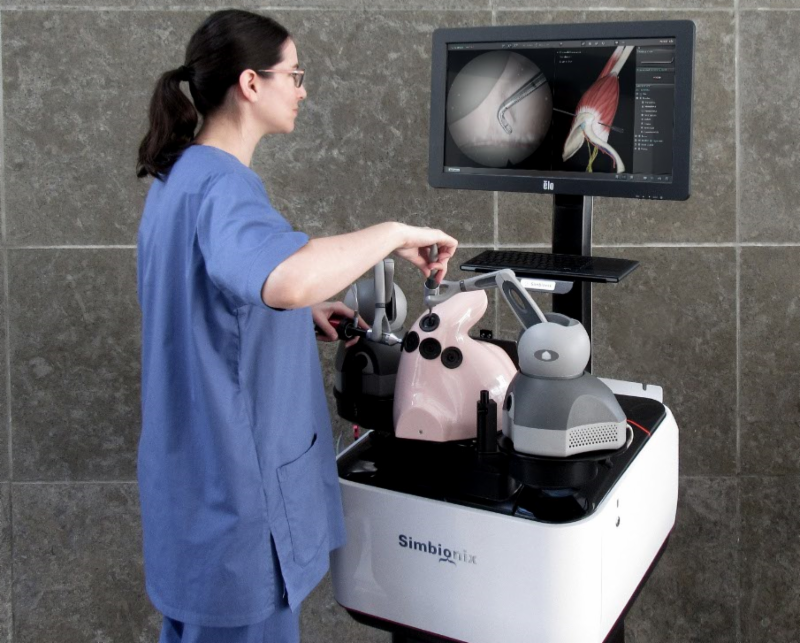 ARTHRO Mentor II – Launched NEW at AAOS: AAOS participants Demoed the new ARTHRO Mentor arthroscopy simulator for hip, shoulder and knee surgical training. 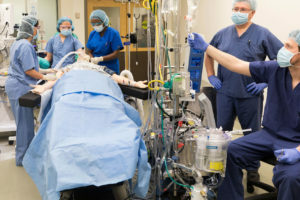 The system reduces training time and considerably improves the learning curve of the complex surgery techniques. 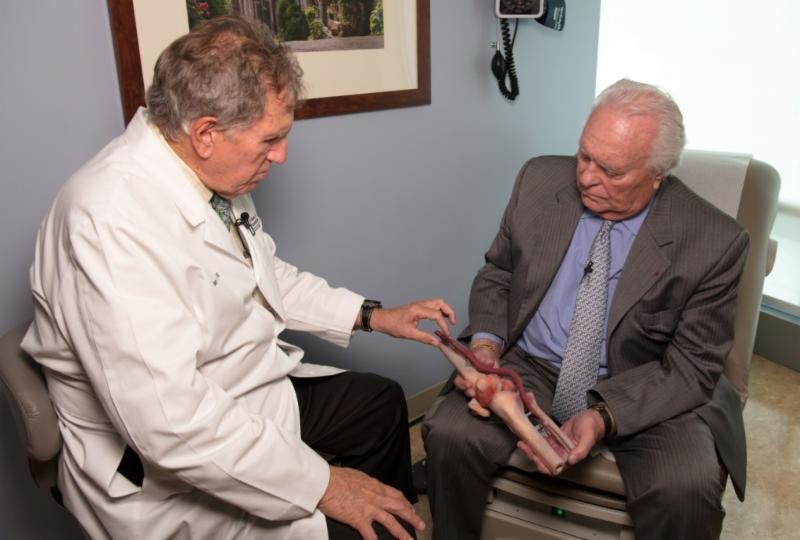 Orthopaedic Anatomical Models: Patient-specific anatomical models are available for complex anatomy visualization. 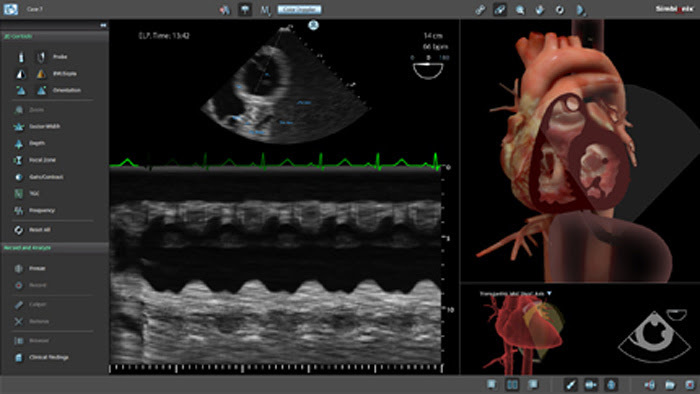 D2P from DICOM-to-PRINT Software: Demo the stand-alone modular software package that is designed to address and consolidate all 3D model steps. 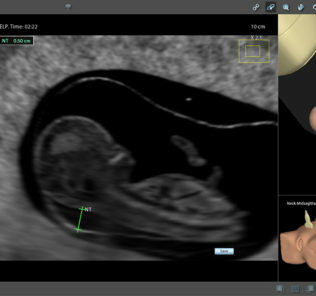 It relies on automatic segmentation tools that minimize the effort and time associated with the creation of a patient-specific digital model. 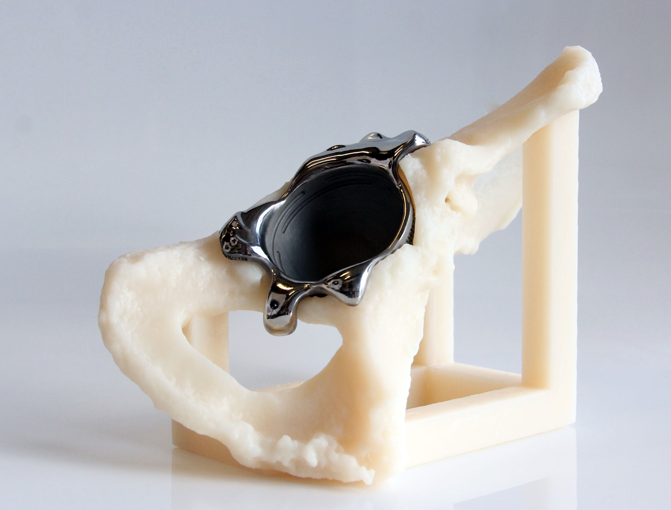 Medical Device Design & Manufacturing: Driving the future of healthcare technology forward through medical device design and manufacturing. 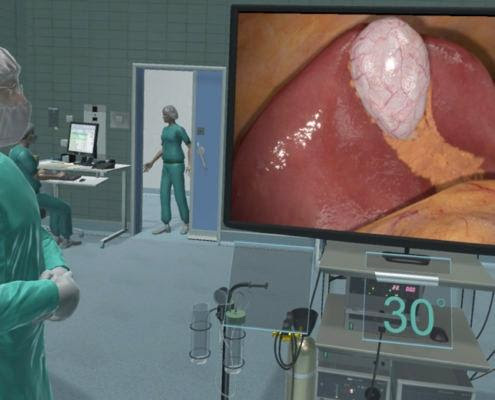 VSP (Virtual Surgical Planning): 3D Systems’ un-matched expertise provides surgeons with improved accuracy and surgical outcomes. 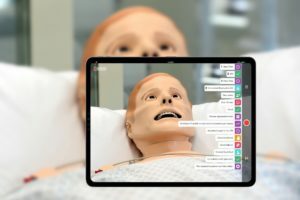 New: TEE Probe Integration: The ANGIO Mentor provides team training to enhance communication skills, including built-in integration of an actual C-arm and a TEE Probe. 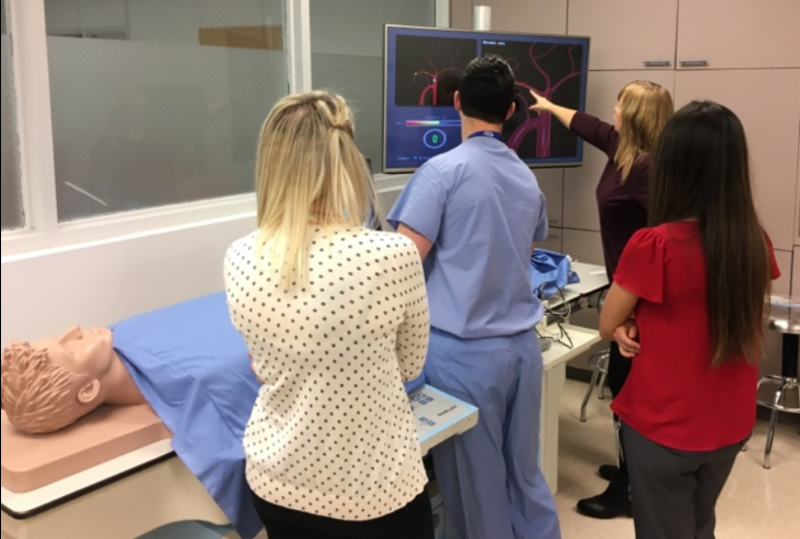 GSL Lab Profile Video: The ANGIO Mentor Suite, U/S, ARTHRO, GI-BRONCH, LAP and RobotiX Mentors are featured. 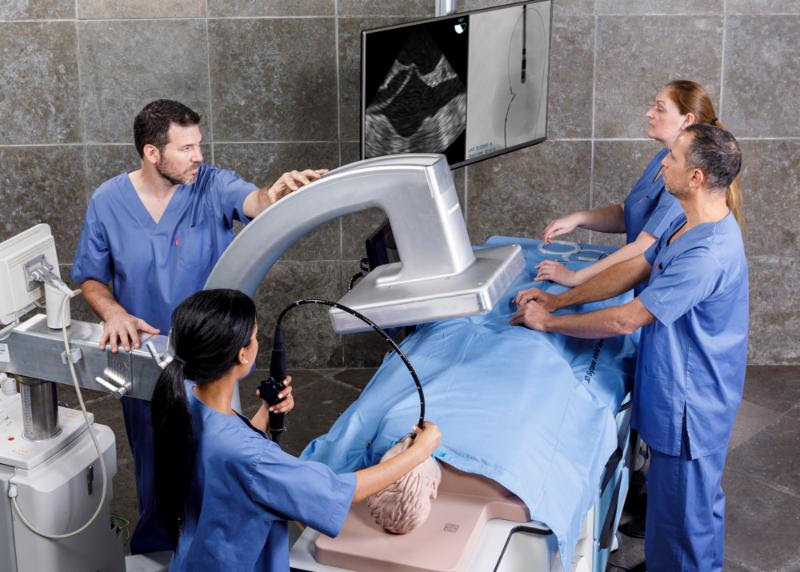 Hysterectomy Training at CREOG: Visit booth #312 to practice laparoscopic and robotic hysterectomy procedures. 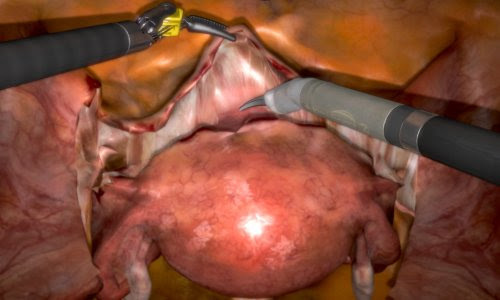 Click here to view a RobotiX Mentor hysterectomy video. RobotiX: Urology Robotic Training at EAU: At the EAU Congress visit us in the Education & Innovation Area for a hands-on of Robotic Radical Prostatectomy simulated training module. 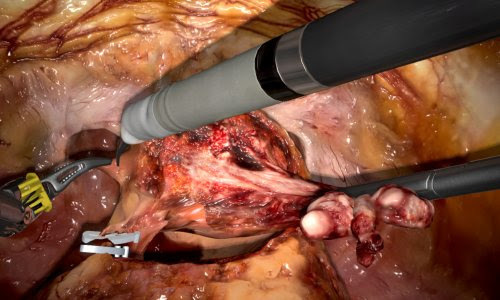 Cholecystectomy VR Exposure at EAU: At the EAU conference experience the new engaging Virtual OR training environment for cholecystectomy – the most common laparoscopic procedure. 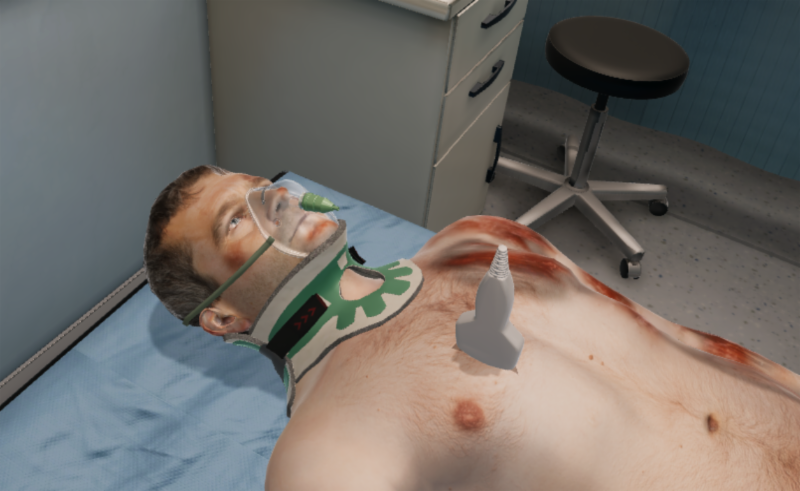 U/S Mentor – New at ISICEM: For the first time in ISICEM, demo the U/S Mentor training simulator that includes ultrasound protocols in trauma simulation in booth #1.01 A – Hall 1. ECR Dedicated IR Workshop: For the first time, ECR presents “the Cube”, their dedicated IR workshop. We are proud to participate in this sold-out event with the ANGIO Mentor and D2P Software. 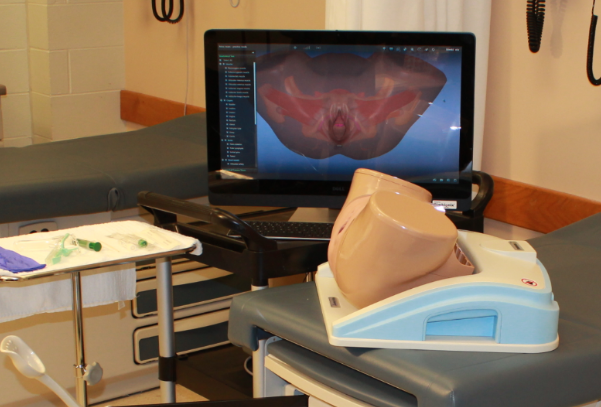 Pelvic Anatomy and Exam Training: The PELVIC Mentor simulator allows OB/GYNs, family practice doctor, medical students, nurse practitioners, midwives, and PAs, to obtain detailed knowledge of pelvic anatomy and to acquire the skills required to perform pelvic exams. 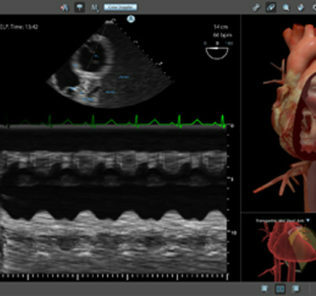 Advanced Cardiology Training at ACC: Demo the U/S Mentor, D2P (DICOM-to-PRINT software) and the ANGIO Mentor Suite with the new integrated TEE probe in booth #2450 at ACC. 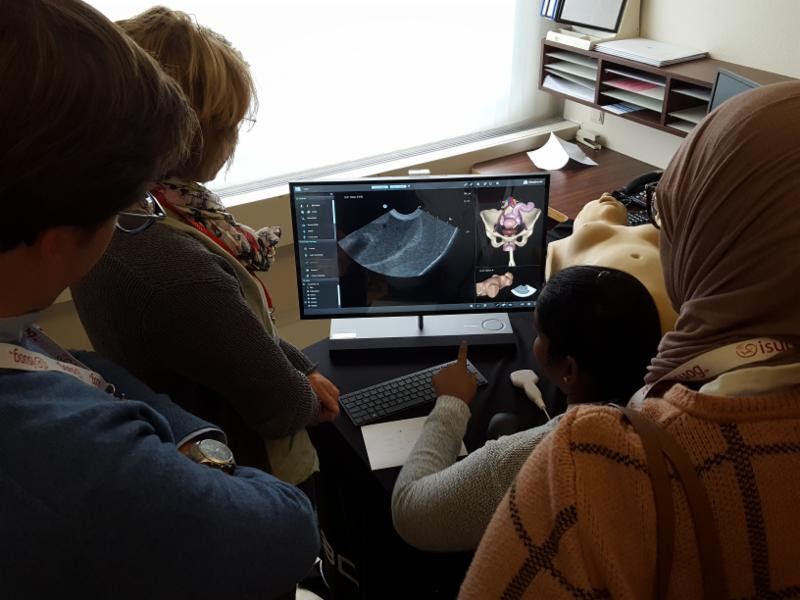 U/S Mentor GYN Training: The U/S Mentor was used during the ISUOG Basic Training course in Gynecology in Rotterdam where trainees practiced their basic skills of standard protocol and diagnosis with Basic GYN module. 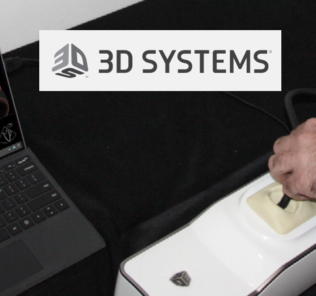 Learn more on the 3D Systems Website today!